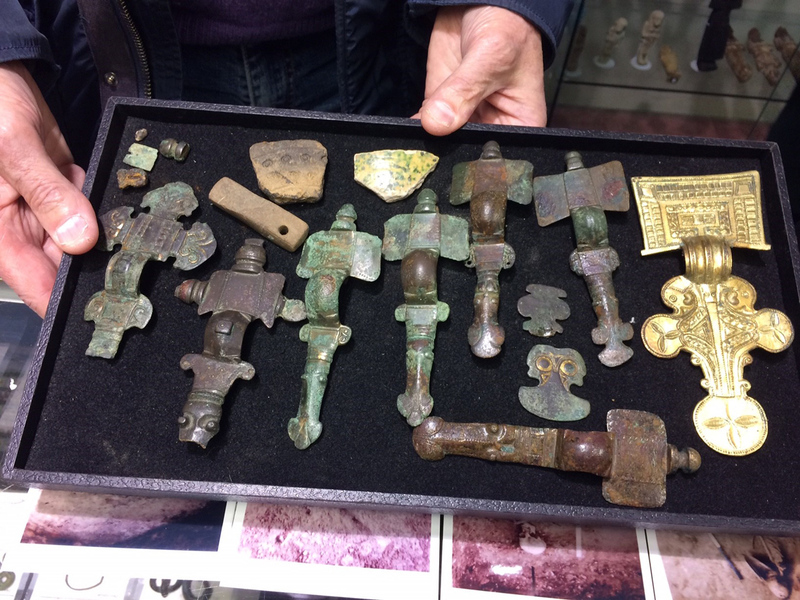 The 250-strong group on offer from Hansons of Etwall features items from a pagan cemetery of the era. 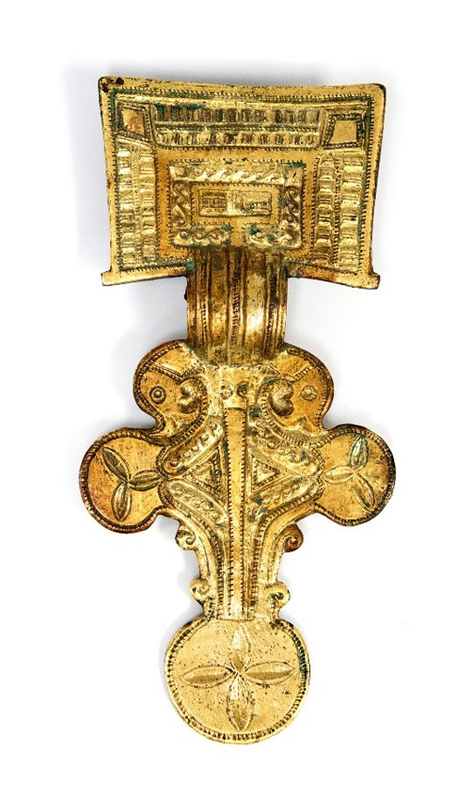 This hoard - including a great square-headed gilt brooch with cloth attached, cruciform brooches, pots, knives, a spear head with attachment for a pennant, skeleton and bracteates (pendants) incorporating runic characters from the early Teutonic alphabet - is to be sold as one group by private treaty, with bids invited by June 1. The guide price is £50,000-80,000. The group is accompanied by records and research which provide an insight into how the earliest Englishmen and women lived and died. It all stems from one man’s discovery of a piece of bone and pot in a Lincolnshire field nearly 60 years ago. Gordon Taylor, from Cleethorpes, was the man who came across the fragment of femur bone in 1962. 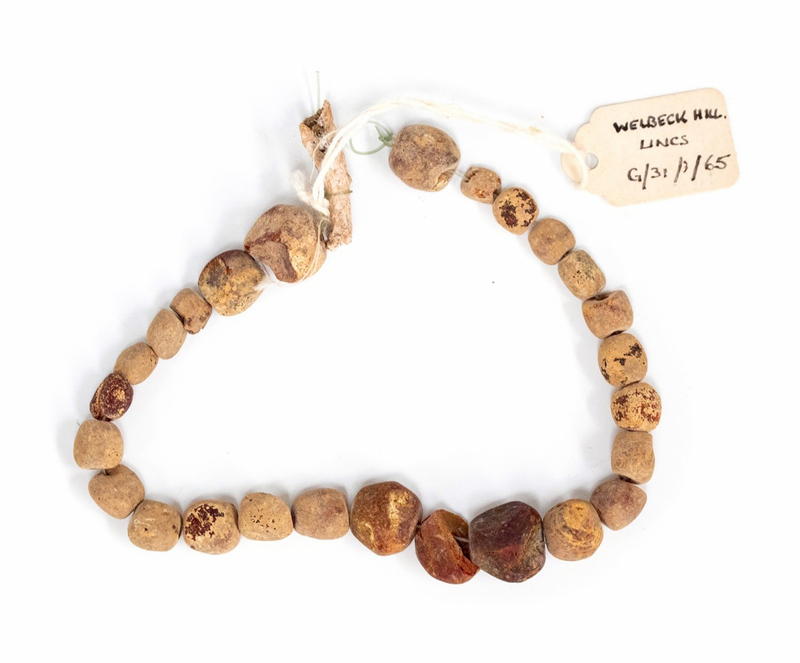 He went on to lead an excavation of the important burial site at Welbeck Hill in the parish of Irby-on-Humber, Lincolnshire. The dig made national headlines and captivated scholars around the world. 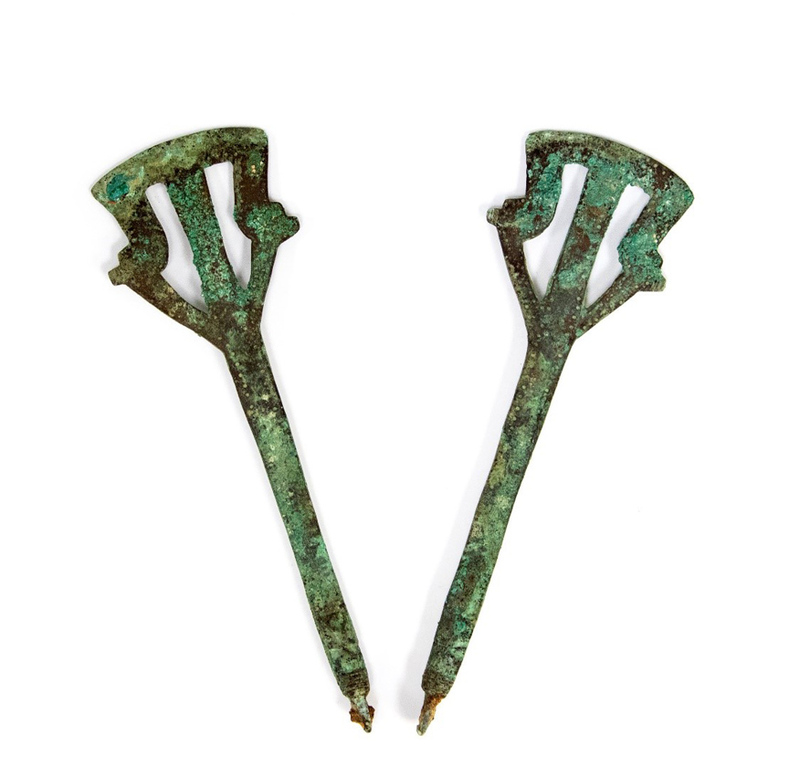 More and more antiquities, dating back to 450-625AD, were gradually unearthed from 72 mainly female graves – including tweezers, scissors, jewellery, amber and pottery beads and a girdle-hanger, which resembled keys and symbolised women controlling the home. 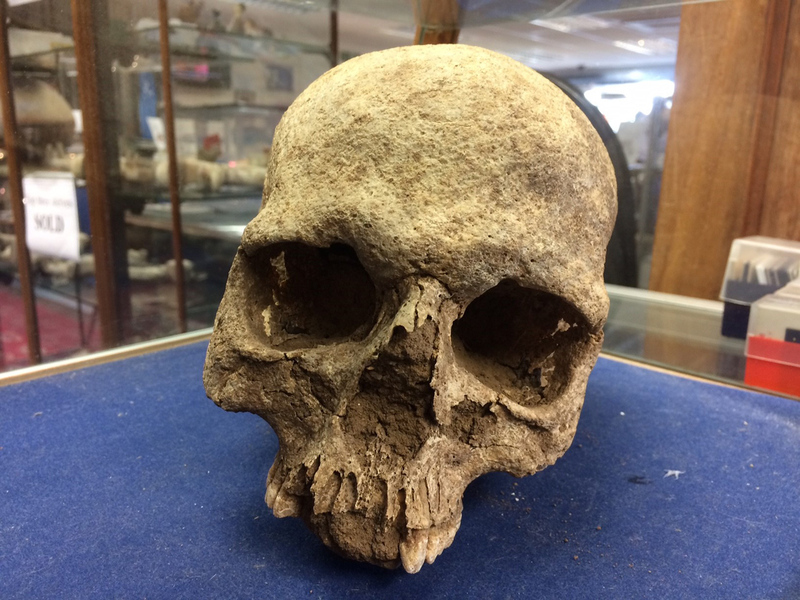 Such was the fascination with the 1,500-year-old cemetery that students and archaeologists from the UK and overseas volunteered their services, both at the dig and to examine items. 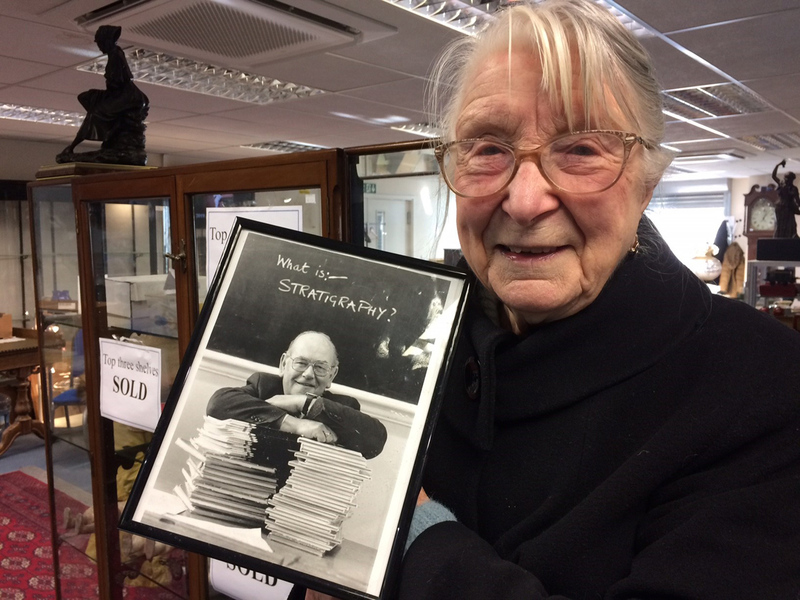 Muriel Taylor with a photo of her late husband, Gordon, whose Anglo-Saxon pagan cemetery collection is to be sold by Hansons in a private treaty deal. For Gordon, a history teacher, it was a labour of love. He spent most of his spare time excavating the site and researching the finds, which came in thick and fast. “He hadn’t studied archaeology before but was so excited about it,” said Muriel. 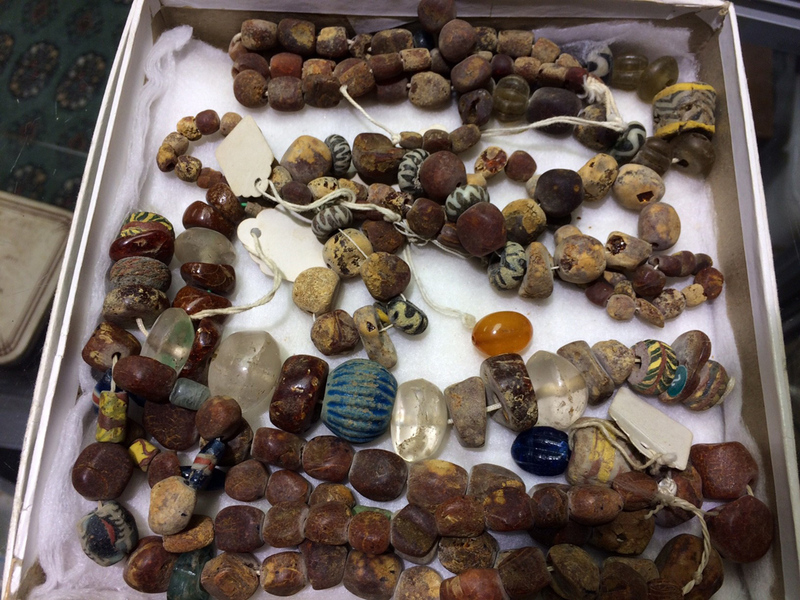 “He was very, very busy with it all, documenting each find. Countless hours were spent at Welbeck Hill by the father-of-four. Gordon’s son, Geoff Taylor, remembers joining his dad at the dig – and finding an important pot. “A picture of me at the site when I was 10 years old was published in the paper,” he said. 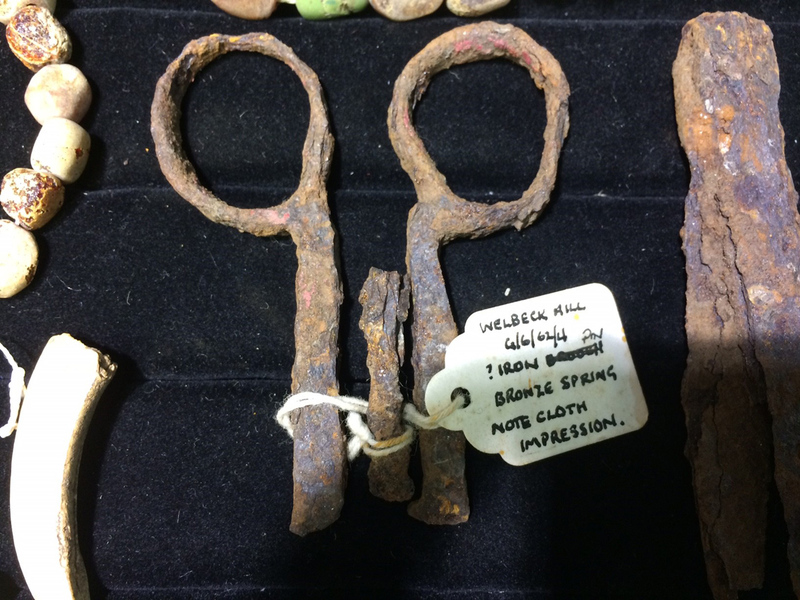 Hansons’ antiquities expert James Brenchley said: “This has been a once-in-a-lifetime opportunity to work with the objects of a carefully and professionally excavated site of early British historical artefacts. "This memorial collection of Anglo-Saxon material was part of a 5th-6th century cemetery three miles from Laceby in Lincolnshire. The British Library's exhibition runs until Tuesday, February 19. Such is its popularity tickets for some sessions have sold out. Check the library website for details.